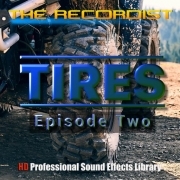 I’m happy to announce that TIRES Episode Two is now available! One of the craziest sound libraries I’ve ever produced. Check out the video if you want to go for a ride. Grab it on sale now! TIRES Episode Two is the second in a series of sound effects collections that focus only on the sound a tire makes when rolling, skidding and stopping without the engine running. 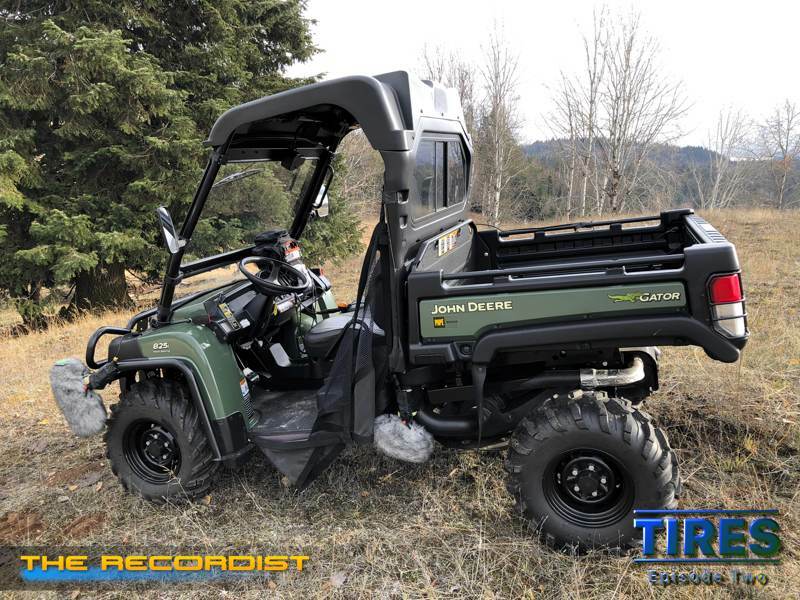 This episode features casual to high speed coasting on various surfaces from a Crossover Utility Vehicle (XUV 4×4) and a smaller All Terrain Vehicle (ATV 4×4). 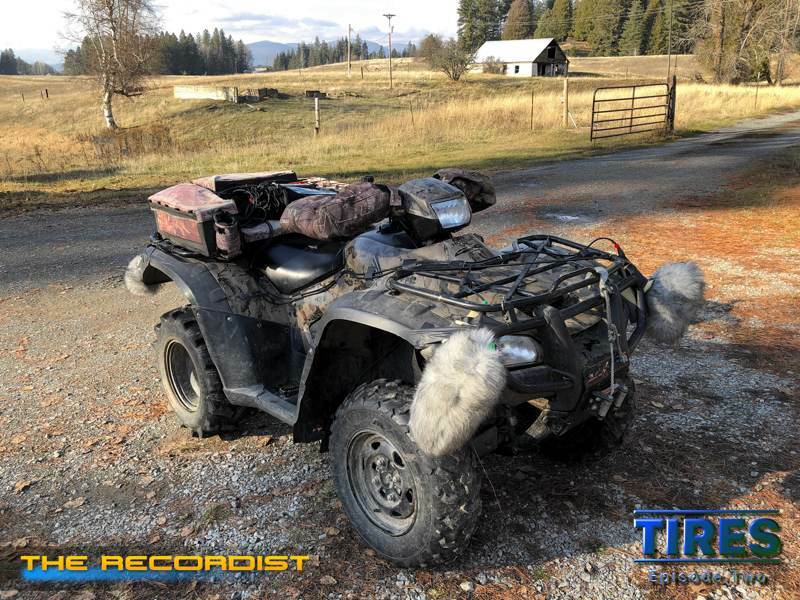 Also included are exterior pass bys from the ATV coasting down steep hills through grass, brush and wood debris. The Making of Tires Episode Two.